You’ve got your party basics out of the way such as food, photography and the venue, but you’re still looking for the details that are going to give your event that pizzazz. If you focus on adding a little bit of detail to your special occasion, it will create an atmosphere and space that people will remember for years to come. Whether you look for inspiration on Pinterest, in wedding magazines or by watching MTV shows about millionaire birthday parties, there are a few things that add that extra dimension to any event that will set it apart from the rest. A lot of people will make do with the lighting provided by a venue, but adding your own spark will create a much more forgiving filter in photographs and take you from day to night. 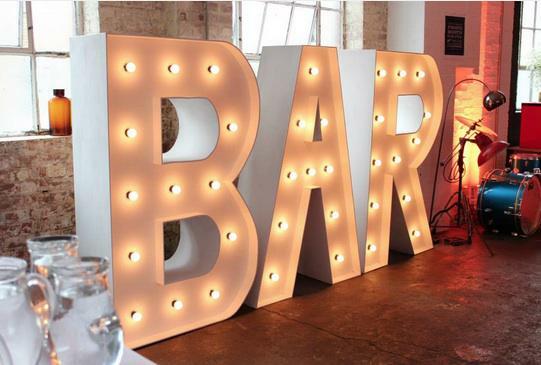 Here at monitor lighting, we offer light up letters hire in Essex that will not only add a piece of decor, but provide soft lighting around your party to create ambience. Whether you want to choose from our already extensive range, or have bespoke ones custom built for your event, they are guaranteed to add a beautiful unique feature to your party. Also consider using fairy lights or lanterns for those final touches that will create a stunning atmosphere for your venue. Don’t just hire a DJ and think that’s your entertainment covered for the night. Think about the details, such as whether you’re going to include an LED light-up dance floor. Providing an obvious space for your guests to dance is guaranteed to make any party memorable! Include other activities for your guests to partake in as well. Photo booths are an increasingly popular way for your guests to enjoy themselves. Kit it out with some props and frames for them to pose with and they will have the time of their life. Print them out on Polaroid and you’ll have some beautiful keepsakes to remember your big night. Making sure your guests are well-fed and watered is crucial for them to enjoy themselves. Don’t just think about having a main meal, but have some sweet treats everyone can help themselves to throughout the night. 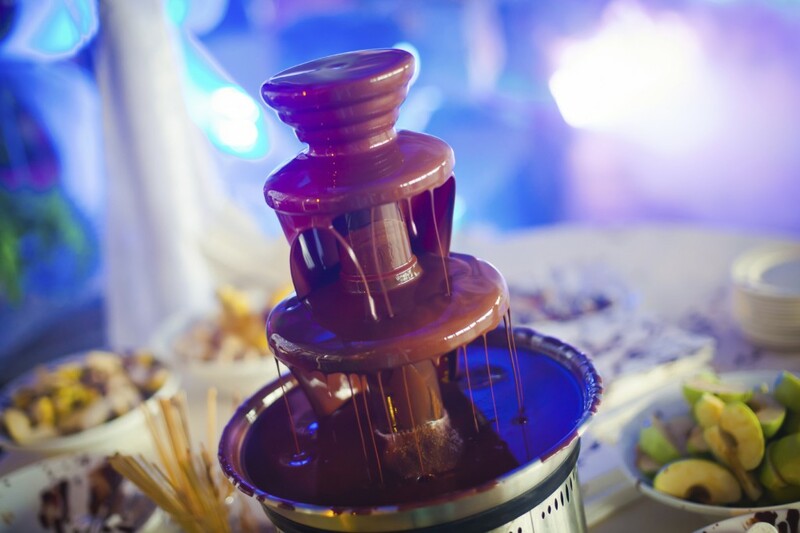 Everyone loves a good chocolate fountain to dip fruit and marshmallows in, so make sure you add one to your set up. It will look fantastic and keep your guests tummies happy! Here at Monitor Lighting, we have the perfect selection of products to add memorable details to any event. Contact us on 07950 729 708 and a member of our friendly team will be happy to help!